Todd is an Android developer with a background in mathematics. Several of his apps and website projects are listed below. The Wifi Network Switcher Widget shows you the two strongest wifi networks and lets you connect to them with one touch. Features include a persistent notification which allows one-touch switching from other apps, a resizeable home screen widget, and automatic switching to your preferred access points. Wifi Network Switcher Widget is made in Java and uses Google Analytics and Fabric.io crash reporting. This website hosts example math problems and solutions including calculus, differential equations, algebra, number theory, and more. Users are encouraged to add their own example problems. 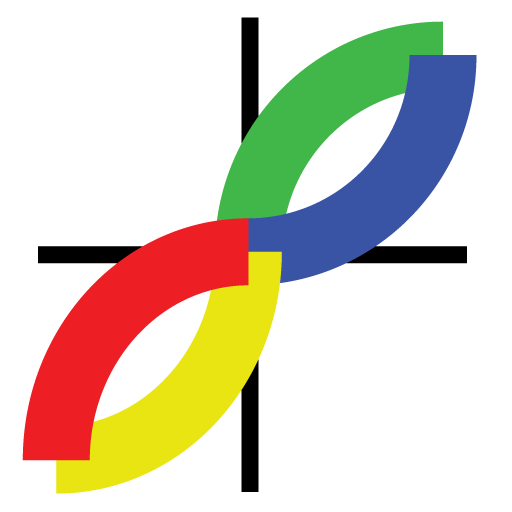 Example Problems is made with Wikimedia's software, PHP, and MySQL. Vector Field Explorer is a demonstration of nonlinear dynamics like chaos in 3D space. Users can pinch-zoom and spin around to see the motion up-close. Parameters can be bifurcated to see exactly when fixed points are created or annihilated. This is related to the research I did during my dissertation work on my PhD in mathematics from UCF. Each Nirdgame begins with two random words. The goal is to connect the first word to the second in a word-chain. The player gets the definition of the first word, clicks it to go to that word's definition, and so on, until she finds the last (given) word. 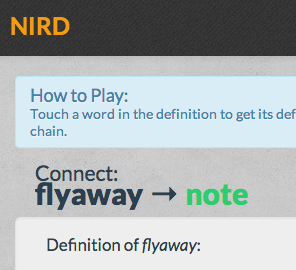 If the length of the word chain is the shortest on record, the score will be saved as a "Nird Record." Nirdga.me is written in PHP with the CodeIgniter framework and Twitter's Bootstrap for responsiveness. It uses a MySQL database to store game information and uses the Wordnik API to retrieve definitions. Link to my PhD dissertation: Link. Link to my contrubutions to the CyanogenMod operating system: Link. Link to my professional publications: Link. Email address: todd @ this domain. ©2016 Todd B Smith Enterprises LLC. All rights reserved.